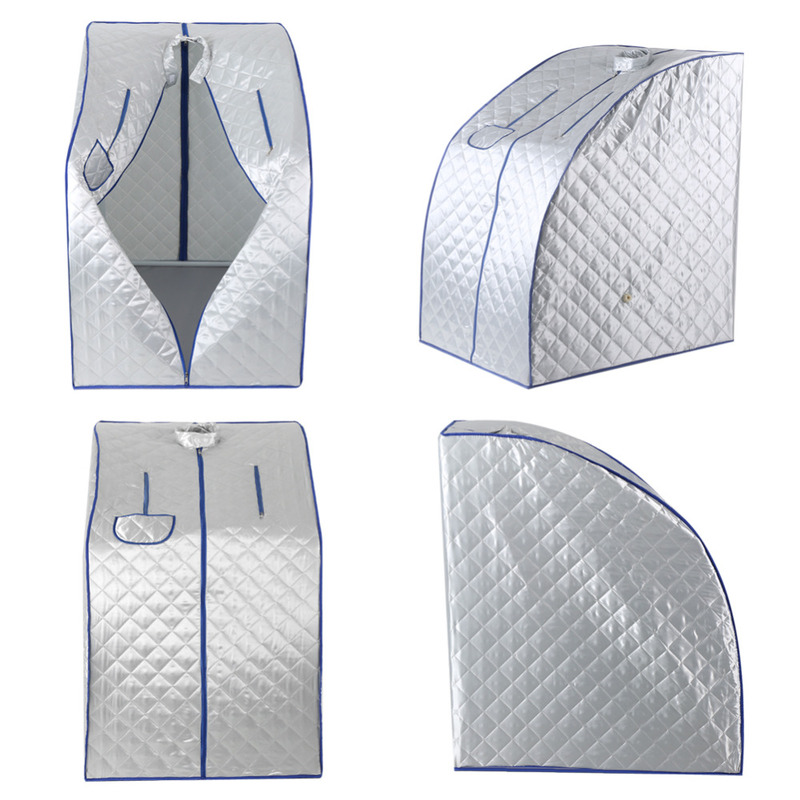 Can't get to the spa but want to experience the benefits of sauna therapy? No problem. 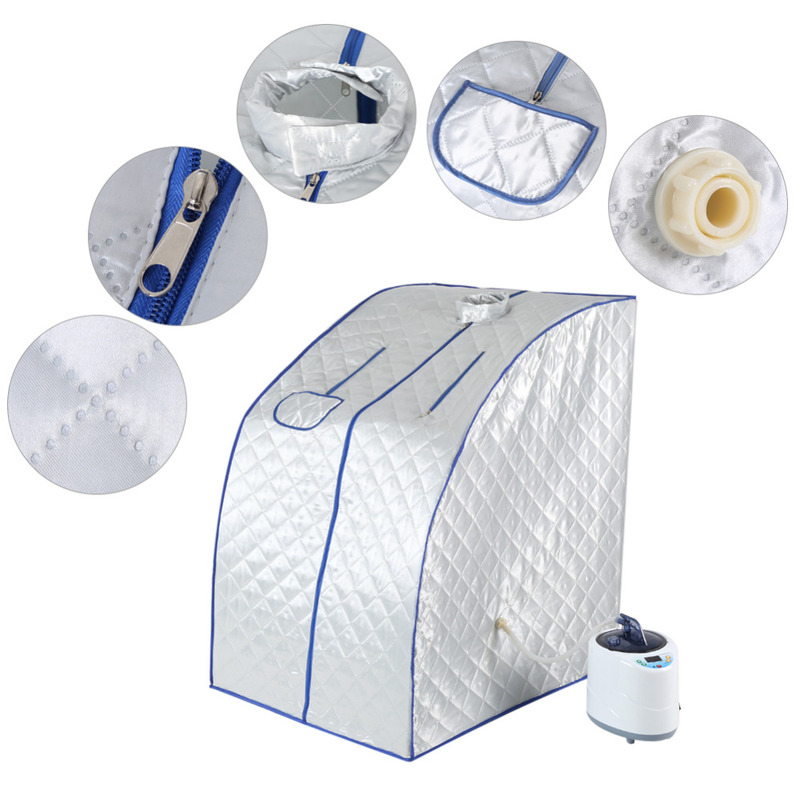 This indoor sauna kit comes with everything you need to get your sauna on in the comfort of your own home! It can detoxify you and help lessen your pressure and tension:-stress Excellent treatment for relaxing your pores and tired muscles. While using you can add plaint oil, fresh flower, which can help with health and beauty. It only takes a few minutes to set up. 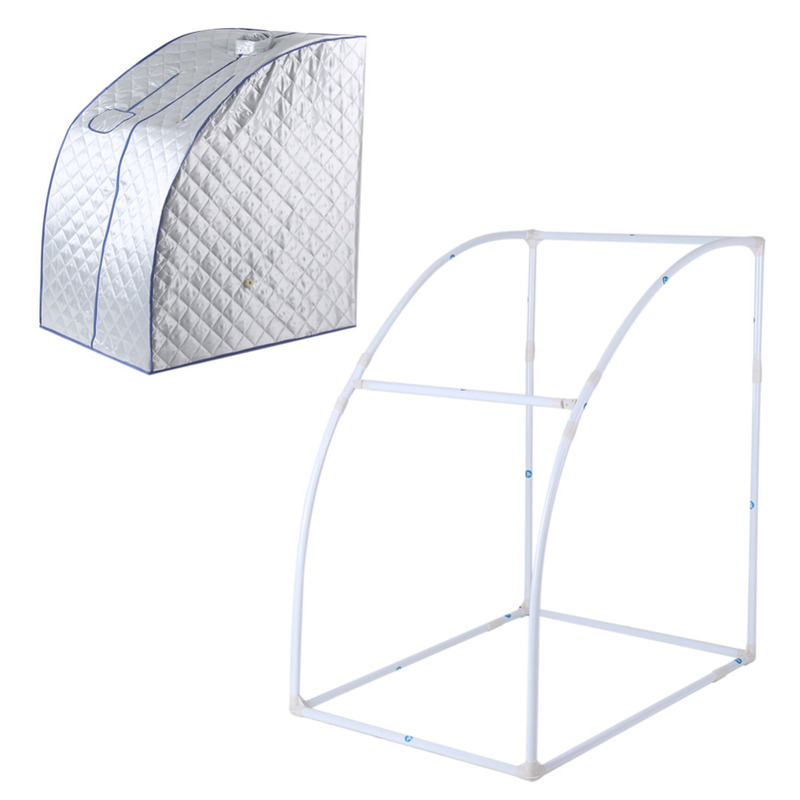 The sauna tent is made of waterproof cotton cover and plastic frame for great steadiness, easy to set up and use at home. 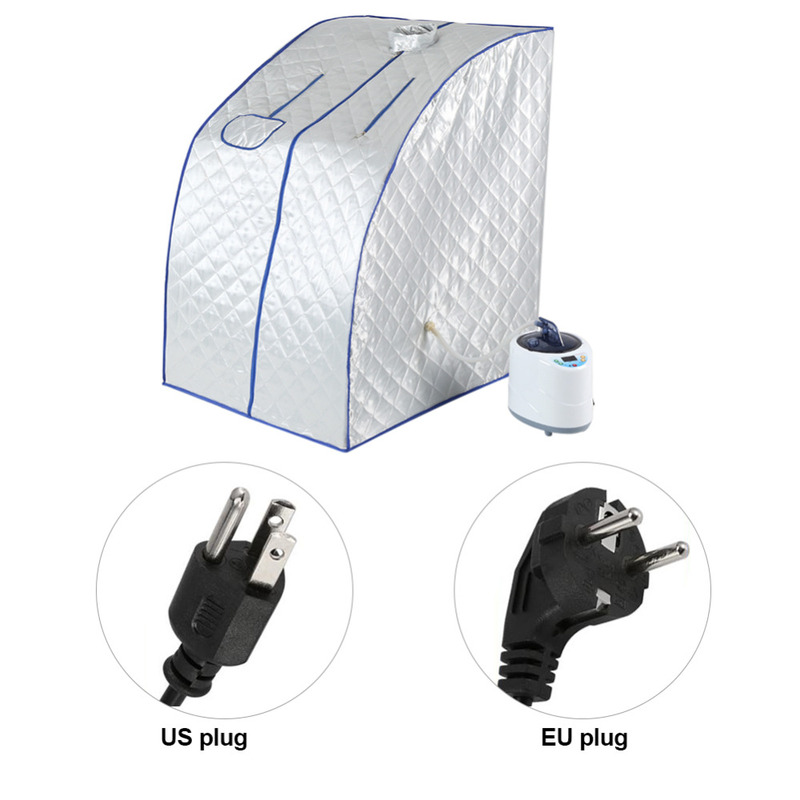 Features two zippers for you to put out your hands to read or use your phone; a pocket to hold the remote; an open neckline for you to have a breath of fresh air when doing sauna. 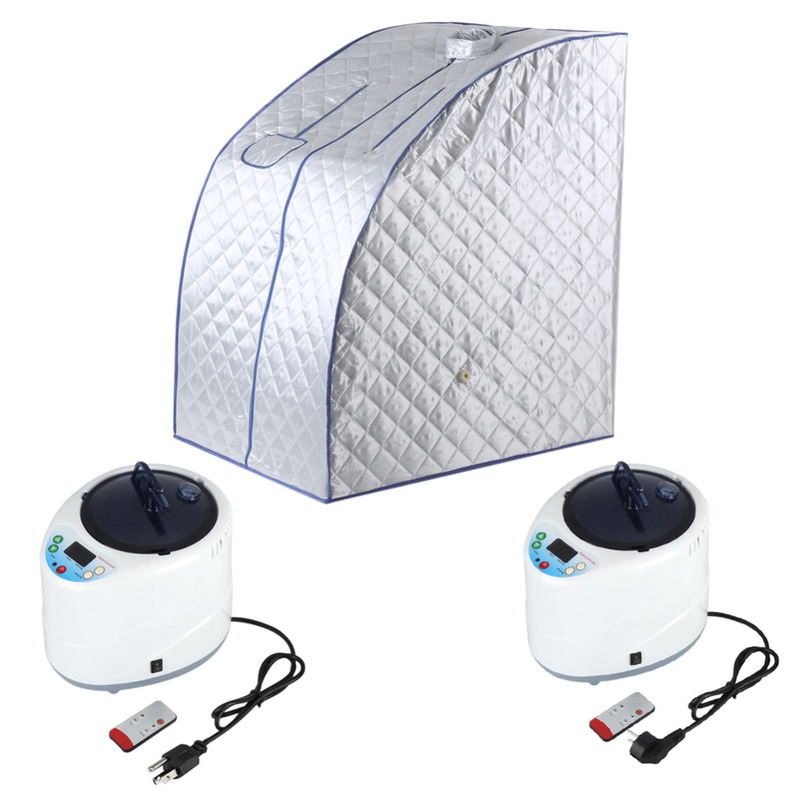 Steam pot is designed for you to put some herb or aroma essential oil, such as lavender, chamomile, or angelica. 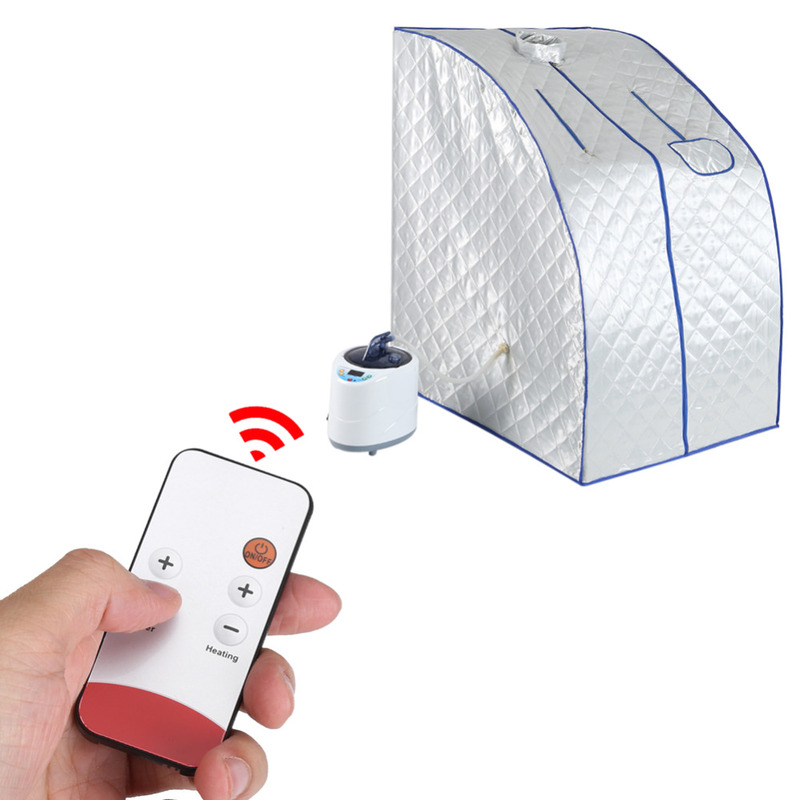 1-9 level to control temperature, easily adjust power and time by a remote control or the button of steamer. Safety protection. 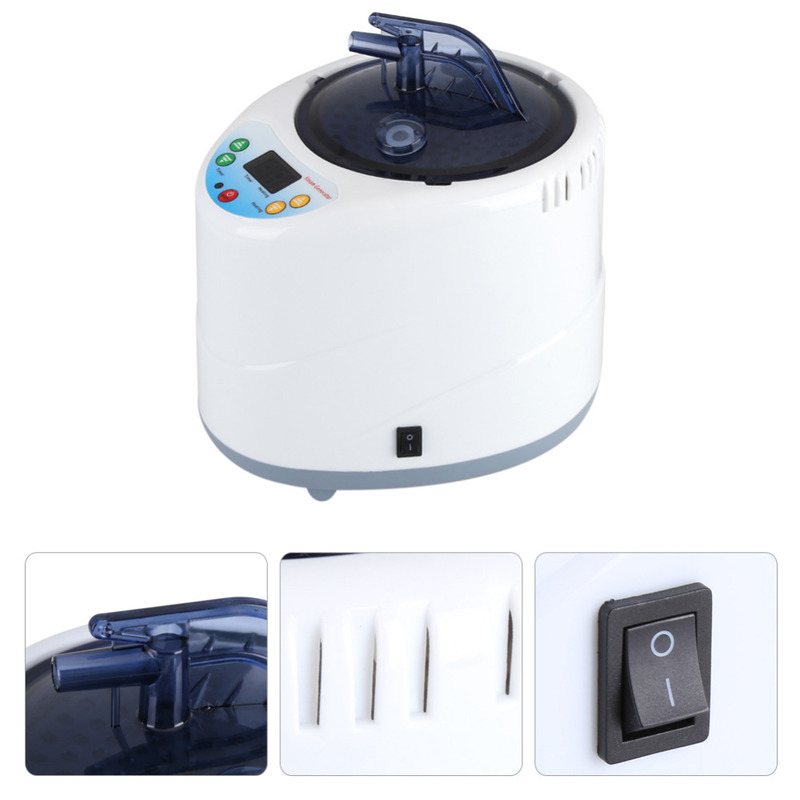 Automatically power off when there is no water in inner tank. Anti explosion and leakage prevention. 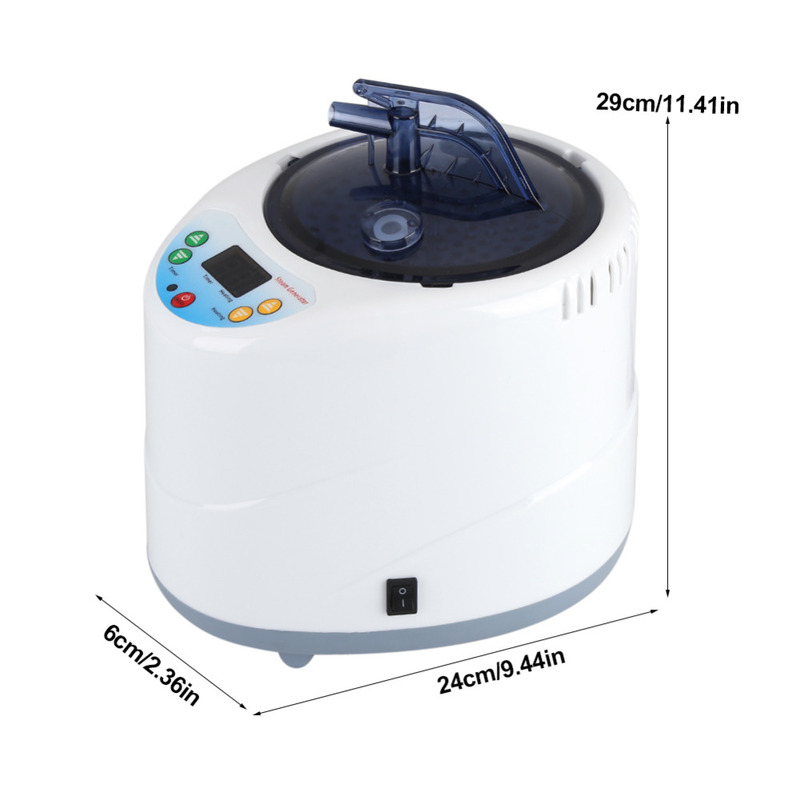 2L durable steam pot with digital display. Half pot of water can be used for 30-40 minutes. Suitable for personal health care: lose weight, remove toxins, reduce stress and fatigue. Relaxes tired and aching muscles, relieves joint and muscle pains. Improves circulation, helps keep skin healthy, improves body tone. Rapid relief for arthritis and rheumatism, relieve stiffness and relaxes the body. Relieve fatigue more easily, improve sleep quality, calories burned, weight loss.